Whether you’re looking for a particular type of font or a style of typeface that matches an event or theme, we’ve got you covered. 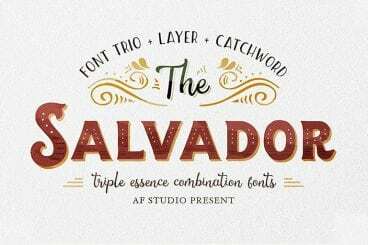 Some of these fonts are free, others are included in an Envato Elements subscriptions, and many cost just a few dollars. 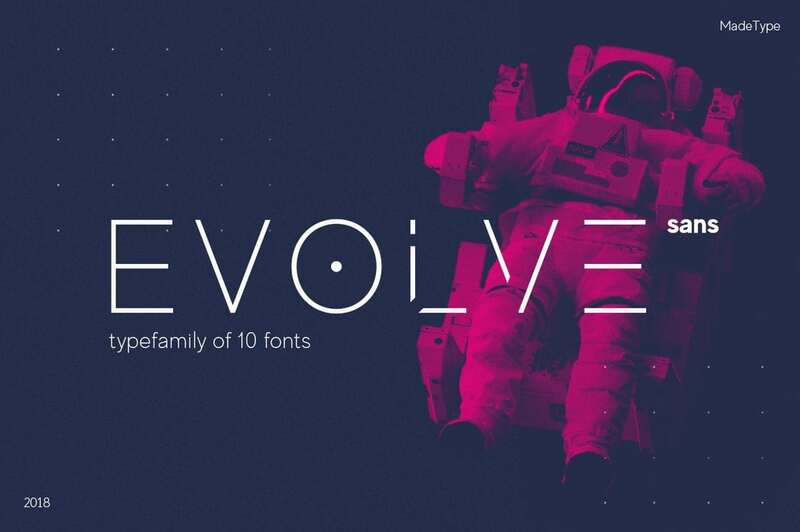 The typeface makes the design, and these fonts can elevate your work to a whole new level! 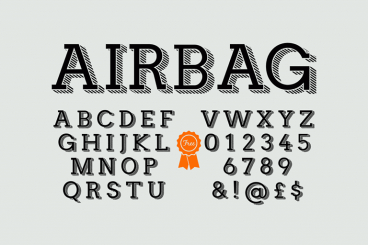 There are two classes of typefaces when it comes to licensing – free or premium. While there are plenty of options for each type of font, there are some distinct advantages to selecting a premium option. Premium typefaces are often sold by larger foundries or are part of collections such as Typekit. Prices can vary widely. 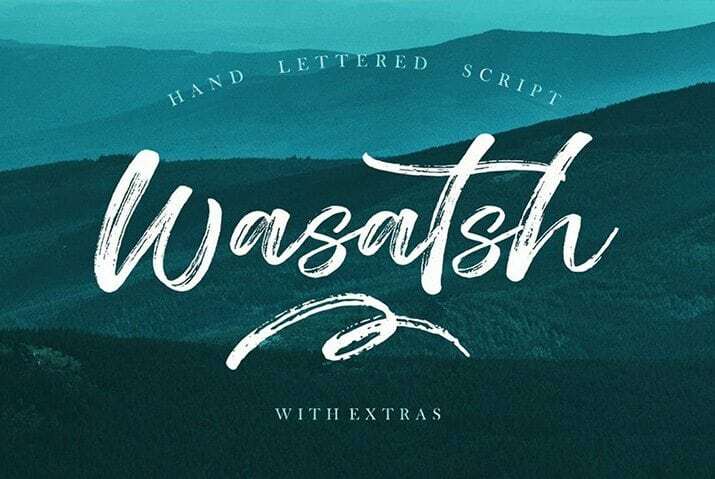 Premium fonts come with extended characters and glyphs. Have you ever run into a font that didn’t have an ampersand or comma? That’s a common problem with many free fonts, and isn’t the case with premium options. Premium fonts won’t degrade in quality when used at large sizes and have been tested to render on multiple browsers and devices. Premium fonts have a character consistently to ensure that the family looks like it goes together among different characters and weights. Premium fonts often include multi-language support and come with a license so you know when you are using it legally. Installing a font on Mac operating systems just takes a couple clicks, using the Font Book app. After downloading the font (make sure to unzip it), right click on the font file and select Install. The alternate method is to open the Fonts Control Panel and Fonts Manager. Then drag and drop the unzipped font file into the Fonts Manager to install. Most projects aren’t a one-font design. Pairing typefaces is an art in itself, but it is a little easier with these tips to help you create amazing font pairs. Look for typefaces with similar shapes: Think about whether each typeface is more round or oval, thick or thin, or tilts. Mix type styles: Use a serif and a sans serif or a script and sans serif. Paring different type styles is more visually interesting than mixing similar typefaces. Create plenty of contrast: Typography pairs need plenty of contrast to stand out. 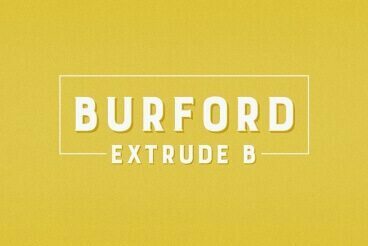 Pair fonts in different sizes, styles, color and use so that each font serves a distinct purpose. Slab serif fonts can be used for a variety of purposes, ranging from general body text to headlines, to display copy. It’s a typography variant that has been used widely for digital as well as print purposes, and devices such as Amazon Kindle even use a slab serif as their default font. 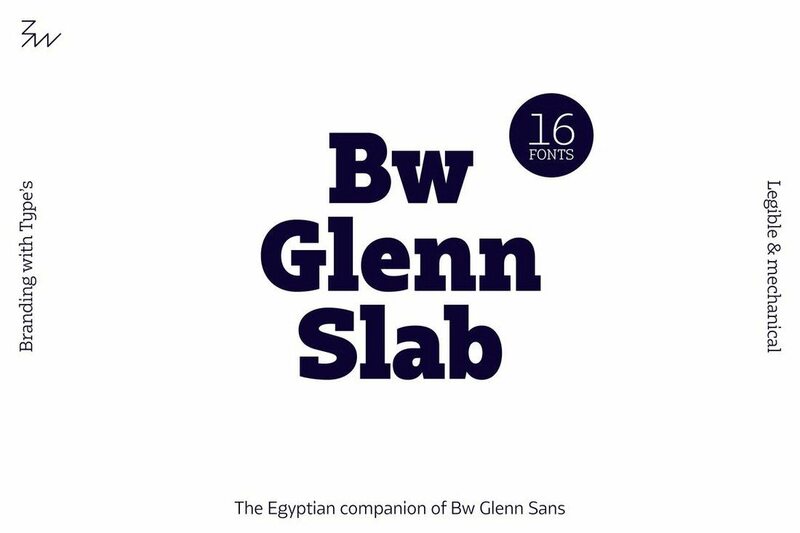 In order to celebrate this amazing subtype, we have gathered 40+ amazing slab serif fonts that you can use for your next design project. They’re bold, beautiful, and carry plenty of impact. All of the font packs included consist of different variants and weights that give you plenty of scope to experiment in your designs. Let’s take a look! 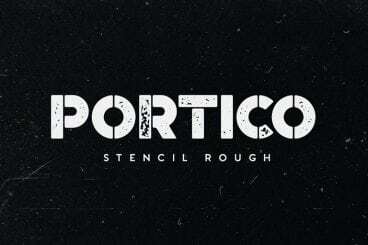 Many designers now use tattoo lettering fonts to give an artistic hand-drawn look to their designs. 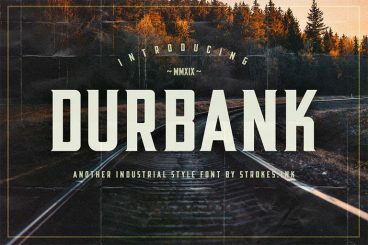 In this post, we bring you a set of tattoo style fonts you can use with your own design projects to create that same unique effect. 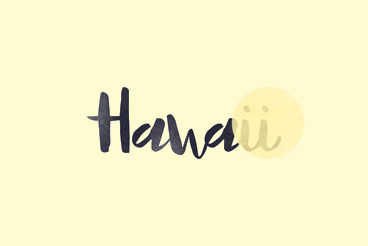 The inconsistent, stylish, and decorative designs of the tattoo fonts help give a personalized look to various types of digital and print designs, including flyers, posters, social media posts, and even greeting cards. It’s a great way to add an authentic feel to your designs to make them look like you’ve hand-crafted it yourself. 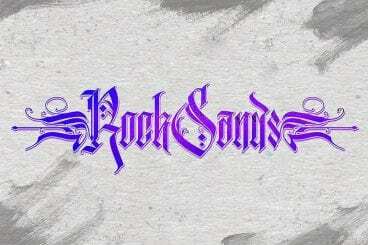 We’ve gathered a collection of the best tattoo fonts with all sorts of designs and decorative styles. 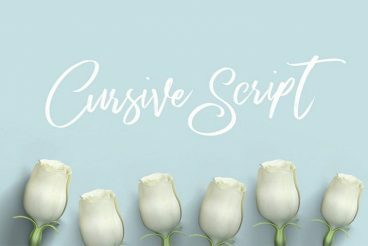 Whether you’re looking for a font to design a creative business card, a poster, or even working on a real tattoo design, you’ll find plenty of choices on this list. 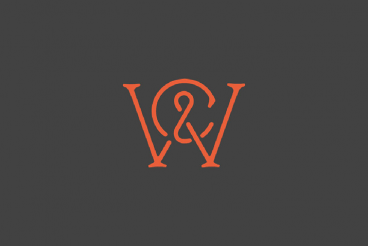 Typography plays a major role in business card design. It’s not easy to find a font that matches your client’s brand and business. 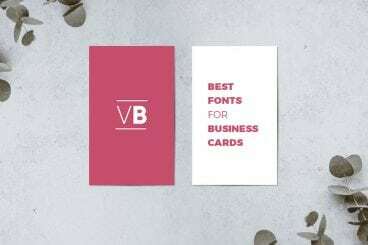 With this collection of the best fonts for business cards, we’re suggesting dozens of fonts and typefaces that are a great fit for your next business card design. A business card is more than just a tool for networking. It also helps to represent your brand, and show off professionalism or personality. That’s why it’s crucial to use the perfect font when designing a business card. 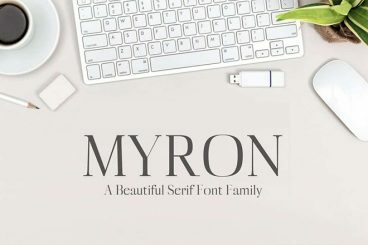 In this post, we’re featuring some of the best fonts for business cards you can use to create just the right style and tone for your design. 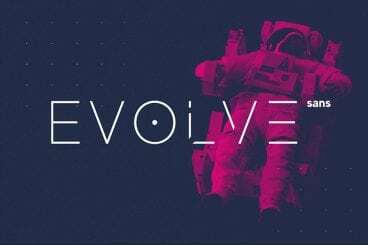 If you’re looking for a way to future-proof your designs, there’s no better way to start than finding a modern, futuristic font for your projects. 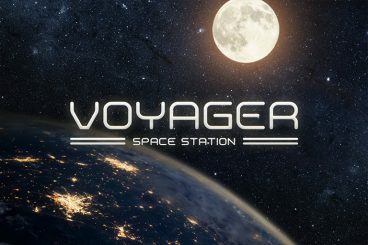 And this collection of the best modern and futuristic fonts is a great place to start! 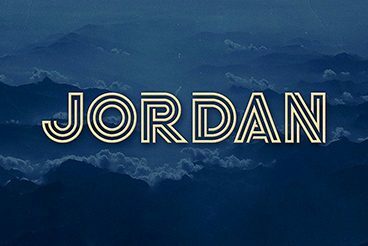 We’ve picked out some of the best futuristic fonts you can use with your website designs, T-shirt designs, posters, and branding work. Whatever your project, they’ll be something that fits the bill. 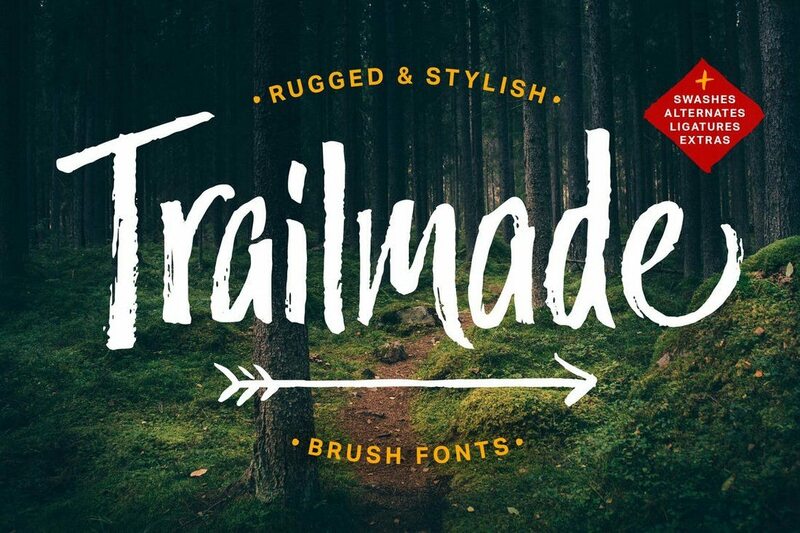 All the fonts in this collection are from Envato Elements. You can download them all and more design elements for a single price when you join the platform. 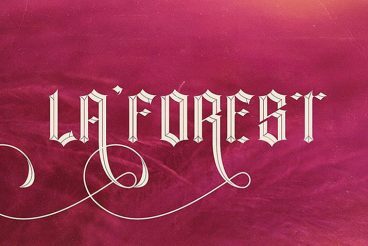 Hand lettering fonts can add a unique flourish to your design. They’re full of fun, character, and style. 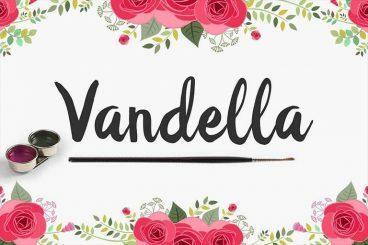 Whether you’re looking for a realistic calligraphy effect, or something more abstract, our collection of the best hand lettering fonts is a great starting point! 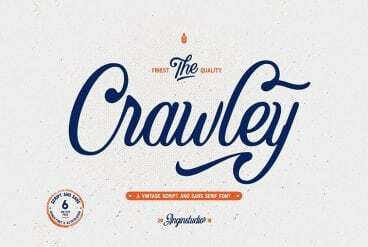 Hand lettering fonts span a huge range of styles. 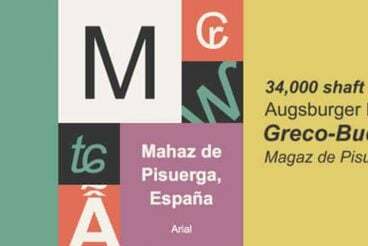 They range from bold and masculine block-style typefaces, through to stylistic and feminine freehand. All of these have their place, but in completely different types of project! Whether you’re designing a poster, crafting a logo, or putting together a wedding invitation, this selection of our favourite picks covers a huge range of styles. 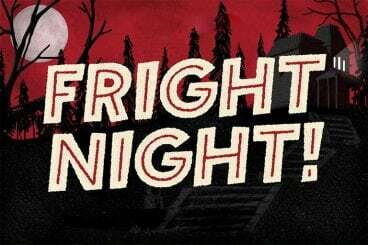 Blackletter is a popular typeface that’s commonly used in vintage and grunge style designs. It’s now also being used in all sorts of modern designs from website design to logo designs, tattoos, and more. 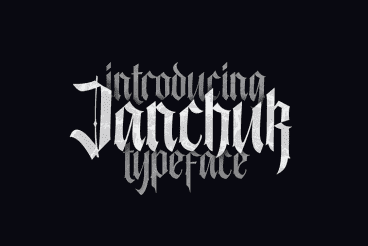 As you probably know, Blackletter is a script that dates back to early 12th century. It was commonly used in Western Europe, especially in Germany. 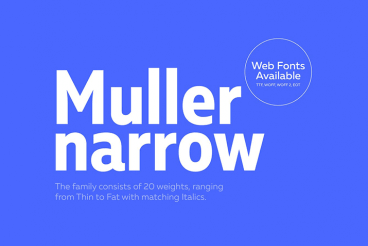 This typeface has a strong effect that adds a certain elegance and class to both digital and print designs. Even some of the most popular publications, such as the New York Times, still use Blackletter logo designs. 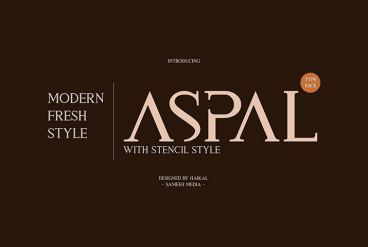 We found a set of Blackletter fonts that will help you add that same upper-class look to your various design projects. You can download all these fonts for just $29 when you subscribe to Envato Elements. 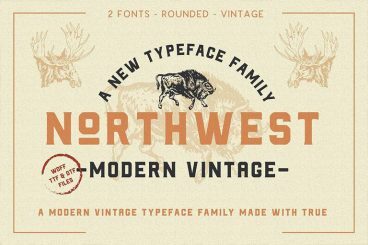 There are a few great free fonts as well. It’s easy to underestimate the potential of monospaced fonts, labelling them as a simplistic and uninspired. But that’s often far from the case. You might be missing out on an opportunity to add more originality to your work. 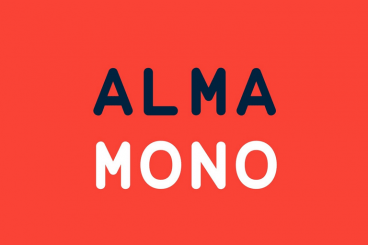 When used properly, a monospaced font can add more value to your design than many other creative fonts. You’ll have seen them on printed documents, or when trying your hand at coding, but what are monospaced fonts? Who uses them? Can you use them for creative design work? Let’s find out.